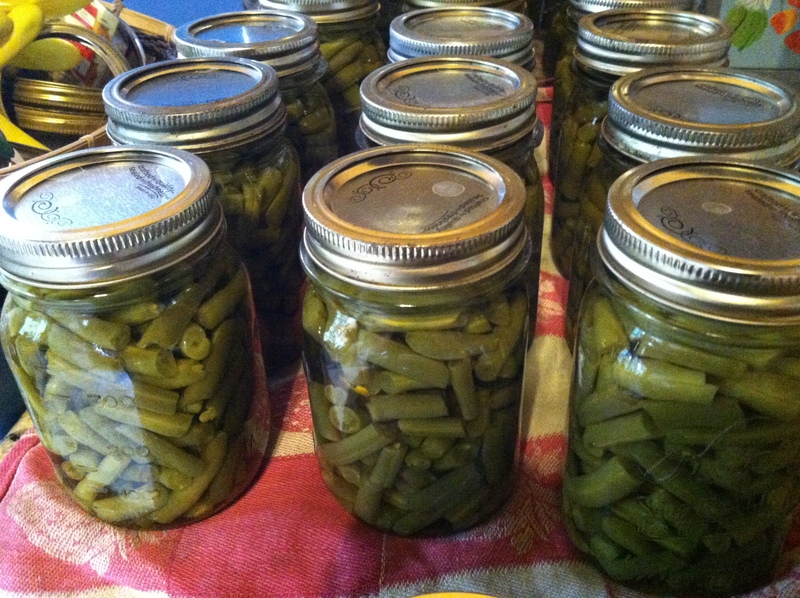 How do your green beans grow? 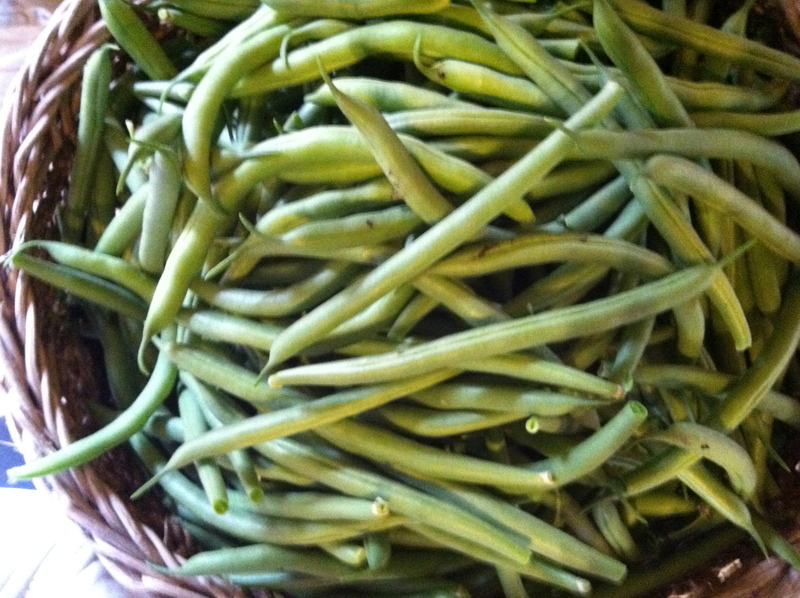 Green Beans in Late June. We’ve eaten a lot in potato or vegetable soup and yummy veggie browns as well this summer. And the Harvest in September. Over 32 pints to last through the winter. 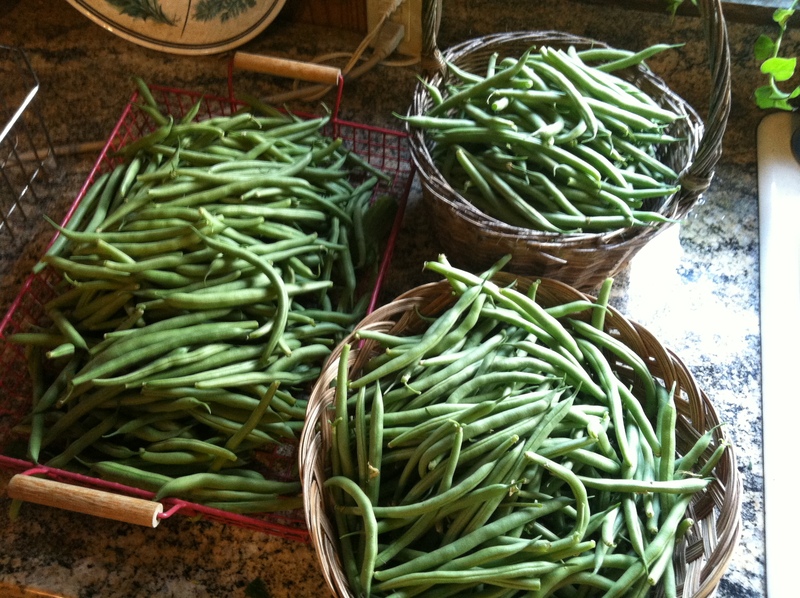 This entry was posted in gardening, growing organic green beans, organic gardening and tagged gardening, green beans, growing organic green beans, Montana, organic gardening. Bookmark the permalink.